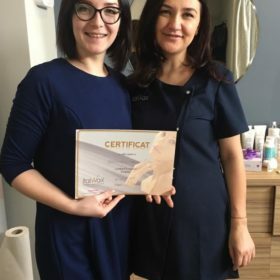 Education is a key! 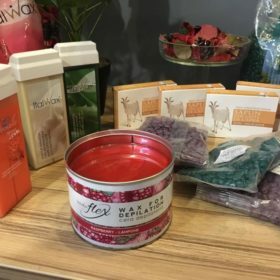 Italwax always claims that. 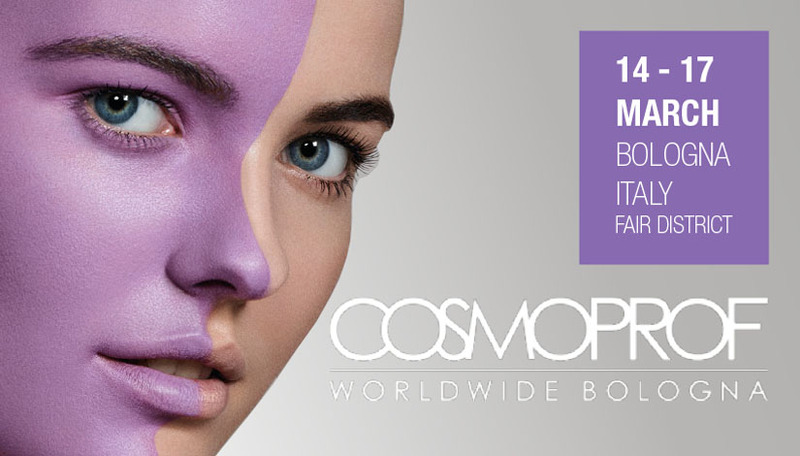 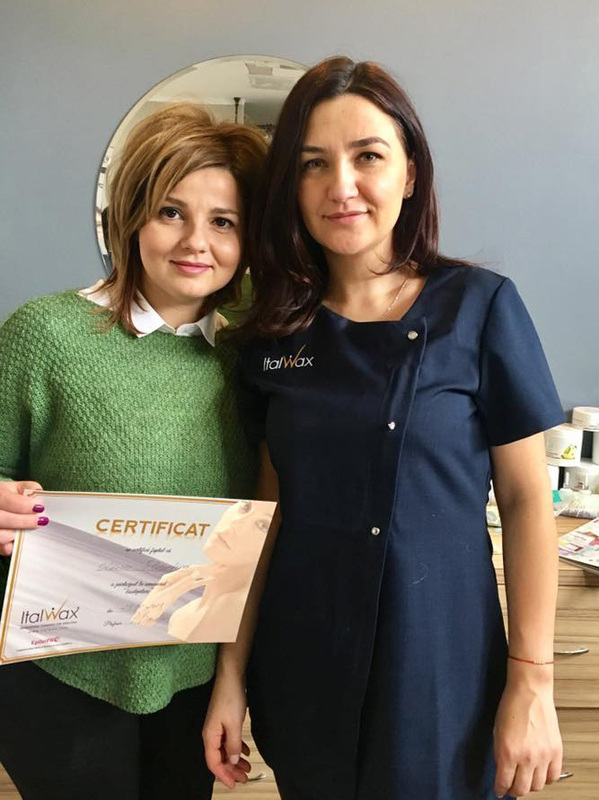 We are happy that beautiful aestheticians love Italwax and spread their knowledge, teaching others. 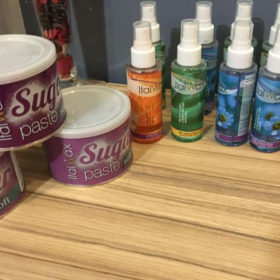 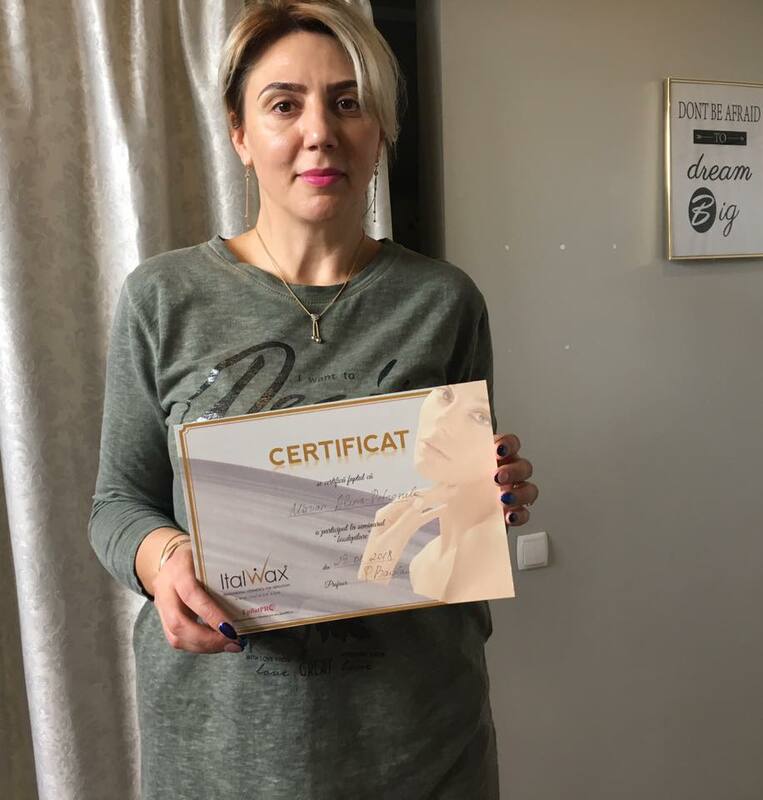 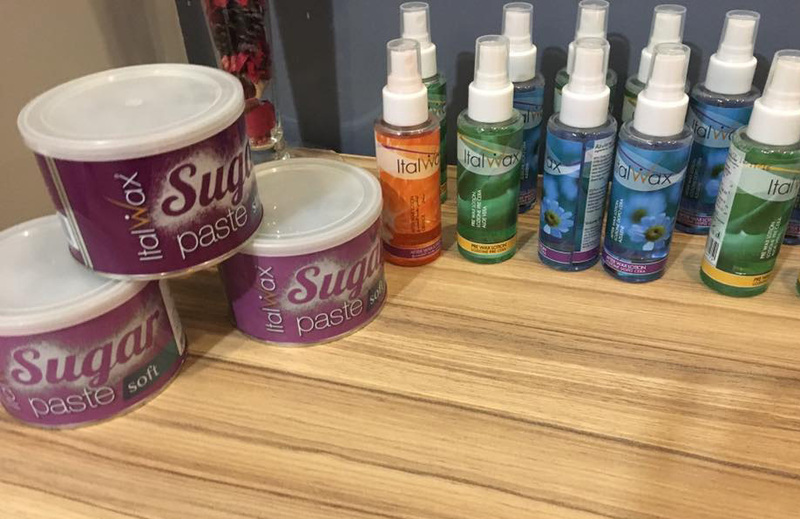 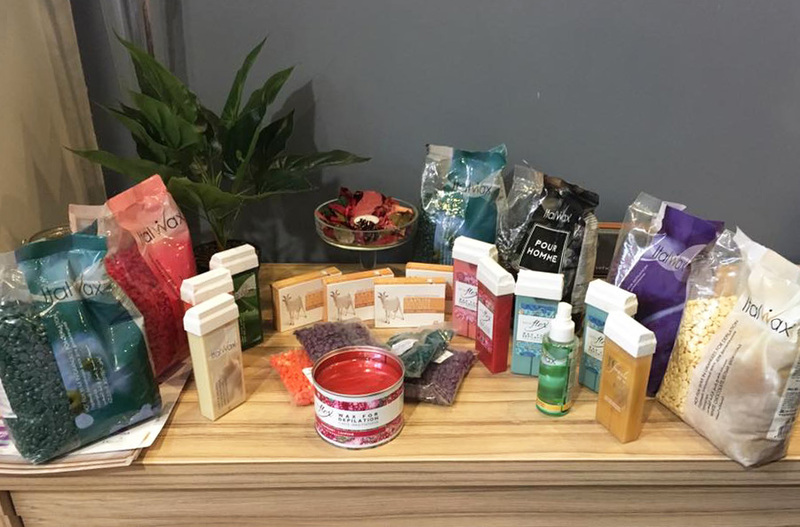 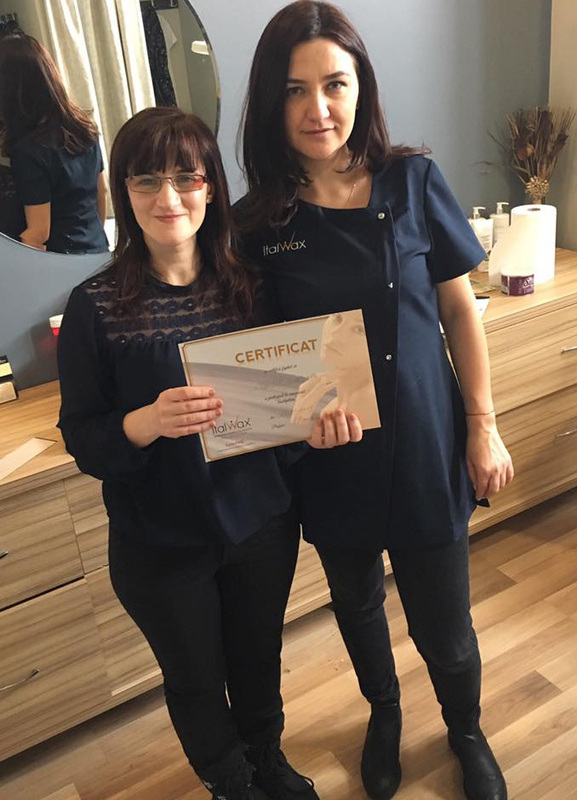 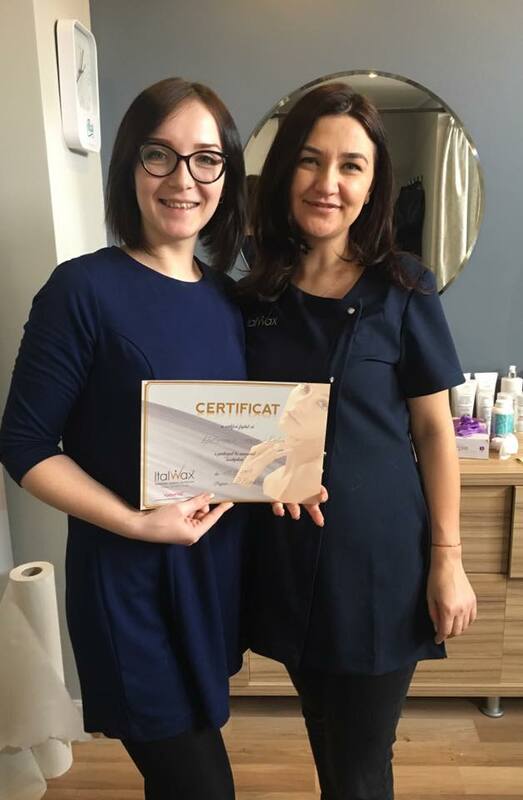 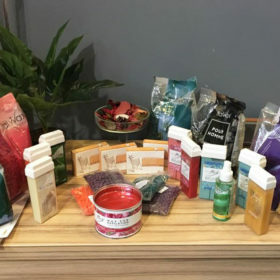 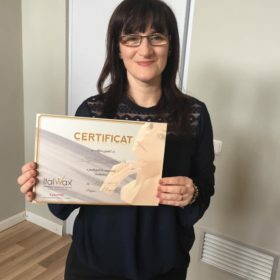 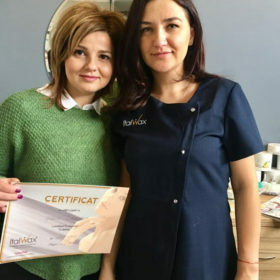 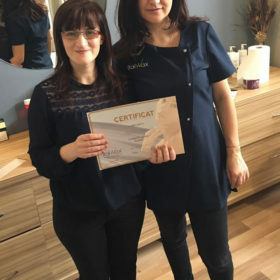 Just like Leonela, Romanian waxing and sugaring professional, who held the educational seminar in Iași city in Romania. 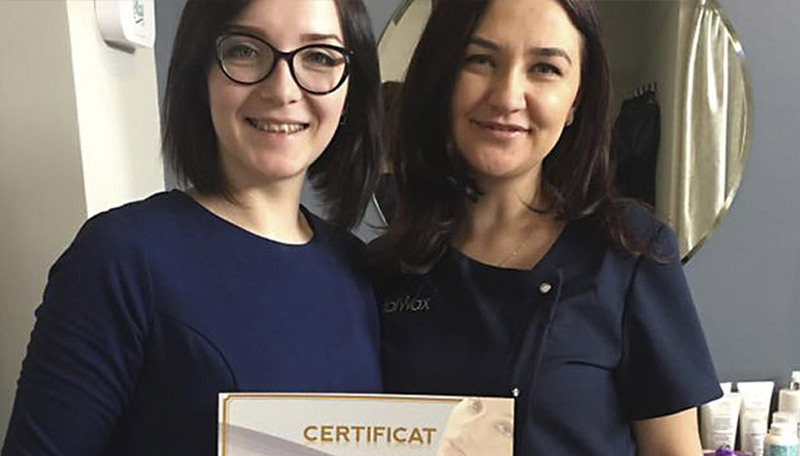 Well done, Leonela!